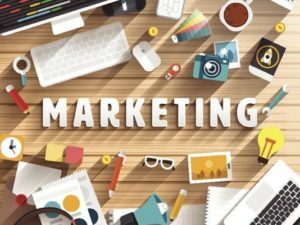 How are you marketing on the internet? There are lots of different ways to market your local business on the internet. We like to call a lot of what we do as inbound marketing. This concepts means that we are driving people to your website or to you business through particular avenues that give us access to lead people to move inward toward your company. We use lots of different ways to create this inbound marketing services. Social Media presence- We suggest you have a strong and vibrant social media platform. Social media marketing has become a huge means of drawing clients and businesses to your site. Do you have a Facebook, Twitter, Google Plus presence? These are fabulous ways not only to get your services in front of your clients but it also helps to brand your name as well. YouTube Videos- If you are thinking about hitting all areas of inbound marketing, then YouTube videos should be near the top of your list. They create an incredible almost live feeling to your business as you present your company to your clients. Here is a local company who made a YouTube marketing video for their target area tree service Augusta GA.